Oh, we all hate those hours we have to spend in the most uncomfortable poses just to stay connected. Sending e-mails, chatting with clients and bosses – all stuff like that requires us staying within easy reach from our computers and looking for a flat surface to work with a laptop or just a keyboard. But finally, this problem has been solved. Several companies have been working on the concept at a time, but only Gest is ready to offer their new set to the customers. And yes, they are already on Kickstarter! 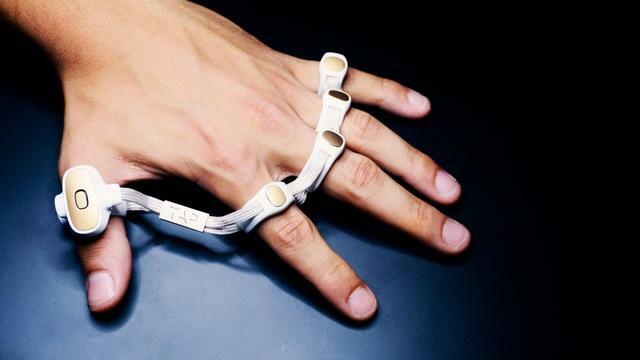 Gest is a wearable device that allows you to control your computer or mobile device with your hands. 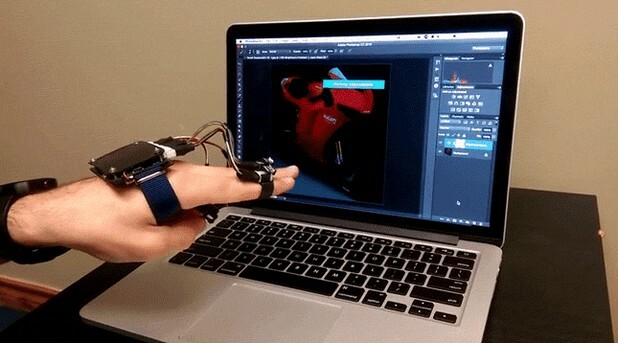 A keyboard and a mouse you are wearing between your fingers. It requires no special surface to function – use anything. Your dog will fit as well. Developers say, our regular keyboard and mice are out of common sense today. They were worked out for controlling some huge machines. Now, look at your gadgets? What are they like? A magazine-size laptop, a book-size tablet and a smartphone that fits your back pocket. By the way, people spend much more time with the last two devices. 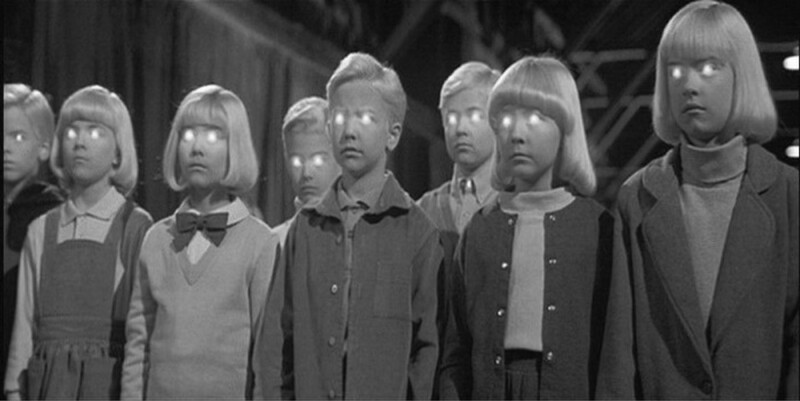 Now imagine controlling them with our regular tools. The coolest part is that Gest is extremely versatile. You can program custom gestures into actions on your devices. Just make a movement with your hand, then tie it to any action you want. 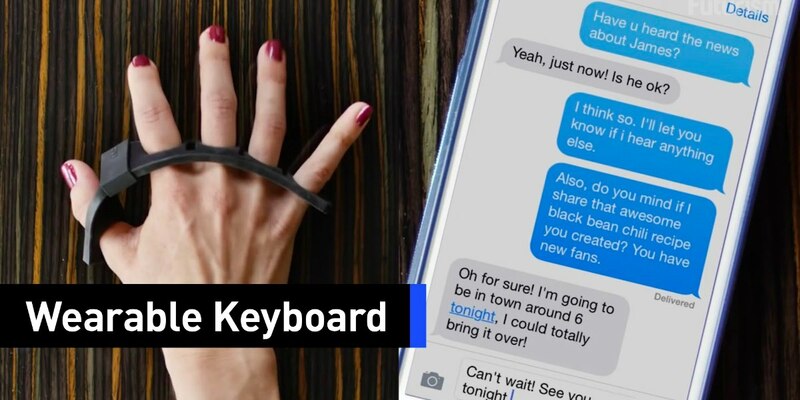 A tap with a thumb will open your WhatsApp chats, a clap will pull out a keyboard, or choose any other combination you want for fast work with any of your devices. Gest claims their device fully understands the owner without any special settings or complicated adjustments. It is an extension of your body, as intuitive and flexible as using your own hands. For example, undoing an action could be as simple as swiping your hand to the left. While Gest may be one-size-fits-all on the outside, on the inside it’s all about you. Everyone moves their hands in unique ways; the way you point at the screen is probably different than your friend. Over time, Gest learns how you perform common gestures, like pointing, swiping, flicking, and grabbing. 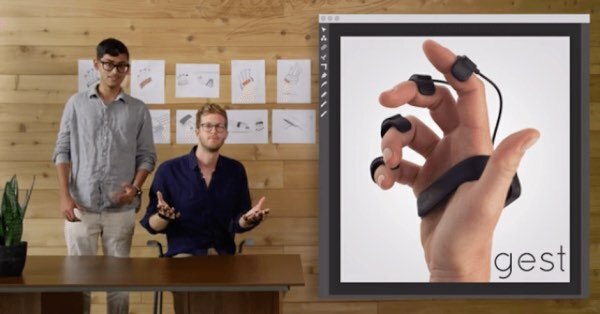 It also monitors your own custom gestures to ensure precision and accuracy. 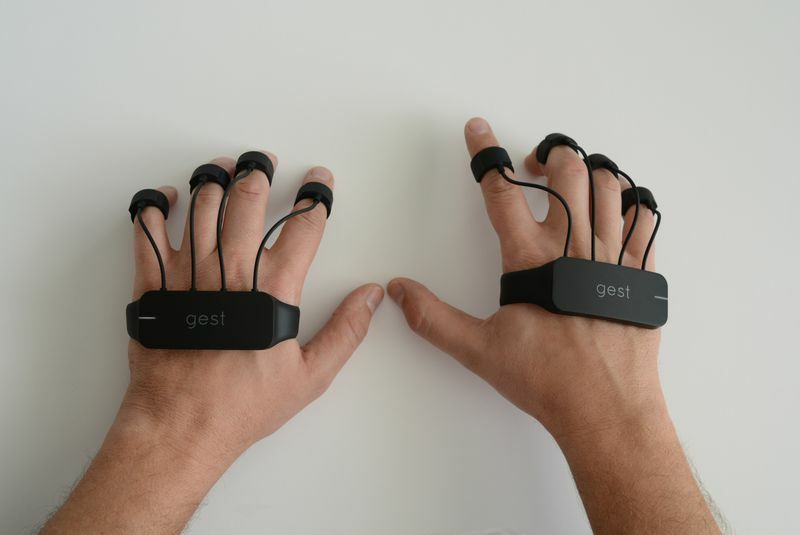 There are 15 discrete sensors packed into each hand so that Gest has an accurate picture of what your hand is doing, no matter its orientation. 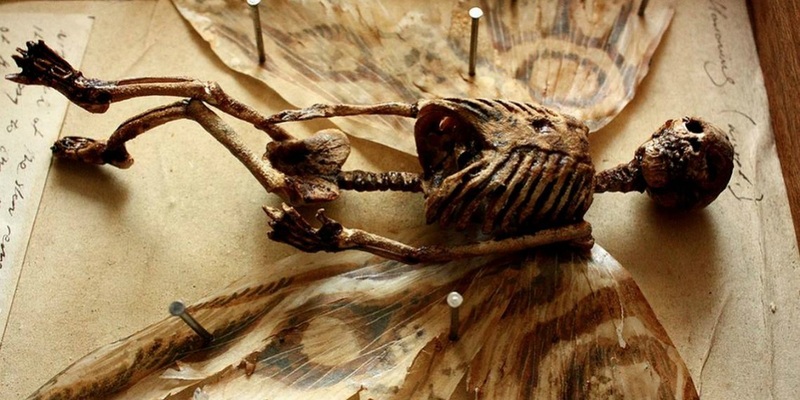 It is unworthy to believe keyboard and mouse will be with us forever, so by that time they both extinct – please be prepared. The price for this Gest controller is yet affordable for everyone – $190. It seems to be just fine to pay that much for complete freedom. How do we usually deal with annoying people? We simply tell them to piss off. Does Playing Adult Games Online Affect Your Real Sexual Life? 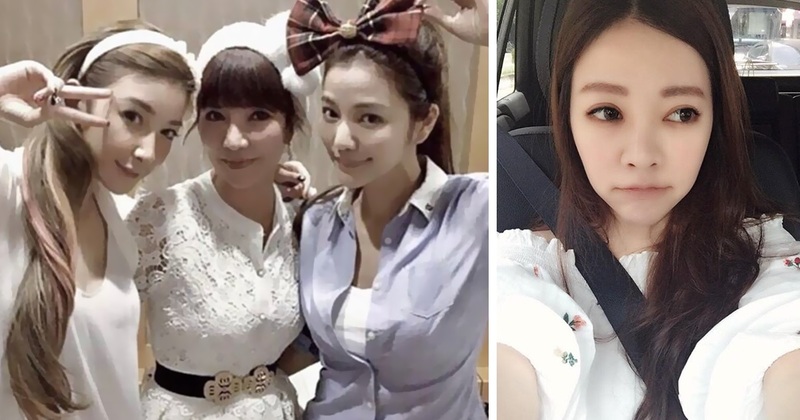 Thousands of followers were shocked to discover the true age of these four Taiwanese beauties who are actually a mom and her three daughters.